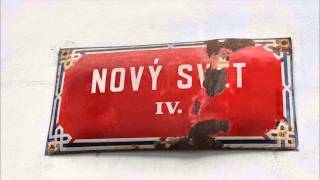 Last gas lamps extinguished on the lamppost at Hradcany Square in 1985. 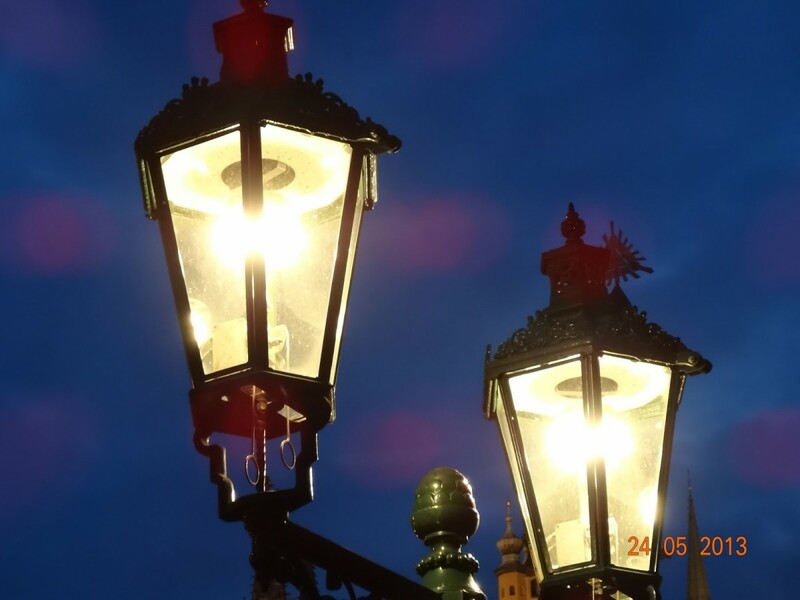 Since 2002, however, the gas lamps gradually began to return to the historical part of Prague (first 12 lamps lit Michalska street in the OldTown) and now you can find about 700 of them. In December 2012, the gas lamps lit on the last part of Royal way - at the top of Nerudova street. A lamplighter in historical dress with a top hat and a pole assisted at the official commissioning, which became the center of attraction for the tourists who took pictures with him. Lamplighter always started the advent time and it is only a tourist attraction, the lamps are now switchedon remotely automatic electric switch. On Upper Lesser Town Square you can compare a nice soft white light of gas lamps with sharp yellowelectric light. 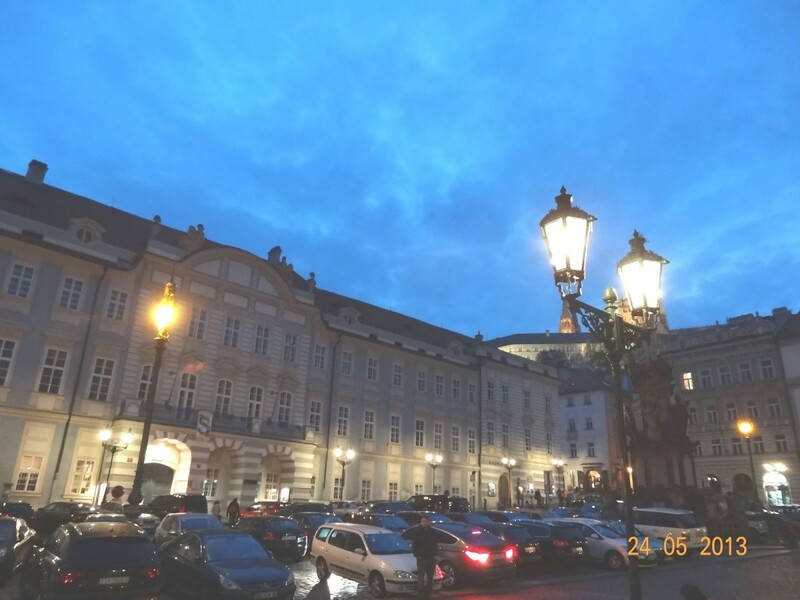 But here it has its own logic - electric candelabras in the middle of the square are preserved as ones of the first in Prague dated early 20th century.